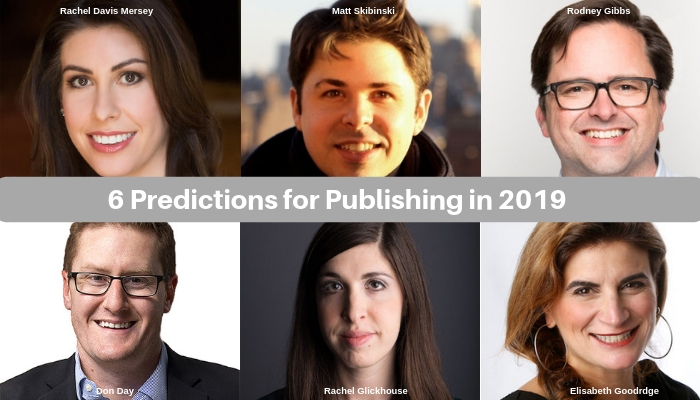 As we begin the new year in earnest, we look back at six of the top lessons from Nieman Lab’s annual list of journalism predictions. In the age of advertising supported journalism, volume (or clicks and pageviews) was the most important currency for publishers. But as we see more and more publishers move to reader revenue strategies, quality and reliability are becoming the new currencies for publishers. Globally we have seen a trend of decreasing trust in the news — our latest research report found this to be true more strongly in the US and the UK. Readers today are looking for news sources they can trust, and they are willing to pay for this. As more publishers do pivot to reader revenue strategies, we will see more experimentation with paywalls. For local news, this might mean more of a time wall approach, similar to what BoiseDev is doing. Paying members of this micro-news site in Idaho, USA are the first to receive local news stories, which are then published on the website the day after. Thanks to the internet, anything other than truly local news competes against other free content across the globe. National and international news, fashion and lifestyle coverage, comics, sports — these stories can all be easily found elsewhere. That’s why local newspapers will re-focus their coverage to truly local stories in 2019, enabling them to offer a product that cannot be found elsewhere. This in turn will help local publishers in their pivots to reader revenue strategies. More and more newspapers are changing user experiences based on what is important to readers and how they consume news. 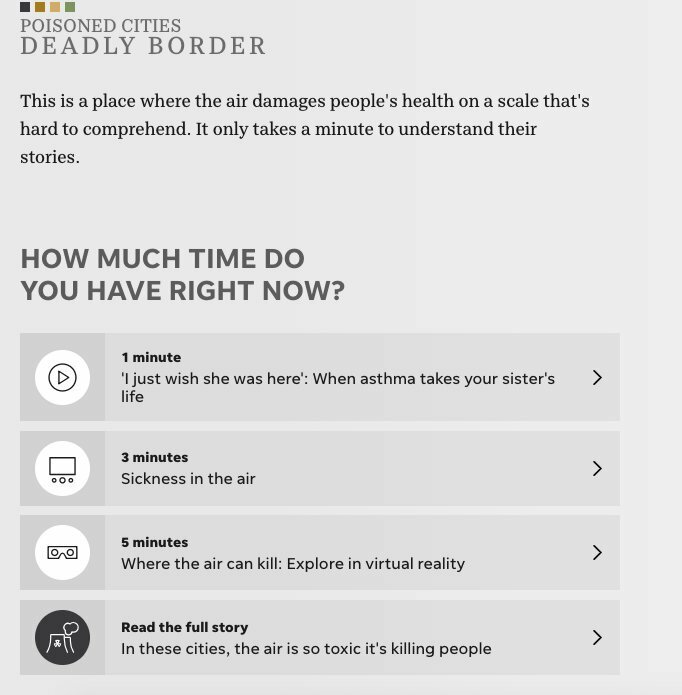 We can see this in The Guardian’s LabRdr experiment which gave readers bundles of content perfectly timed with their daily commutes, or when the Desert Sun published a two-year-long investigation with multiple time options for readers to pick from. We have written before of how publishers are trying to reach younger news audiences, from meeting them where they already are, such as Le Monde’s Snapchat strategy, or launching new products such as Altinget’s research into what teenagers want from their political news. In 2019 we will see a renewed focus on engaging younger audiences, this time through the use of audio. Retention risks becoming another buzzword in the publishing industry, like engagement before it. But smart publishers will prioritise their retention strategies, with newsletters at the top as they are proven retention tools across industries. We will move beyond large blasts of emails to personalised newsletters — something we are leading the way in at Twipe thanks to “JAMES, Your Digital Butler“, our collaborative project with The Times and The Sunday Times.